James Thomas Heflin (1869-1951) practiced law in Lafayette, Alabama, before becoming that city's mayor. 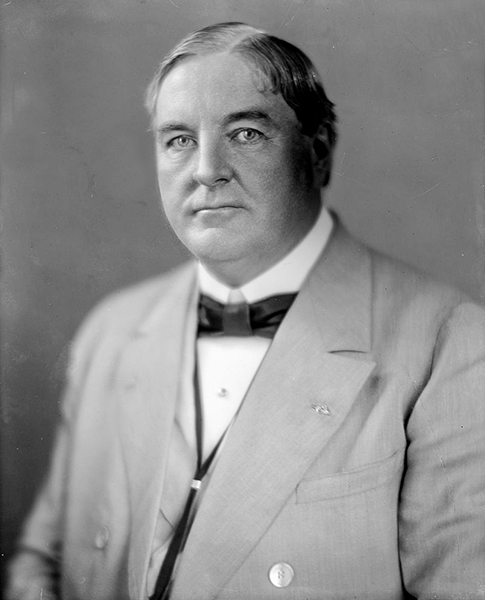 He also served in the Alabama House of Representatives and was Alabama Secretary of State. Heflin served in the U.S. Senate from 1920 to 1931.